Add luxury to your guest room with the Cosmopolitan Seashells Cobalt 8 Ft. Round Rug. 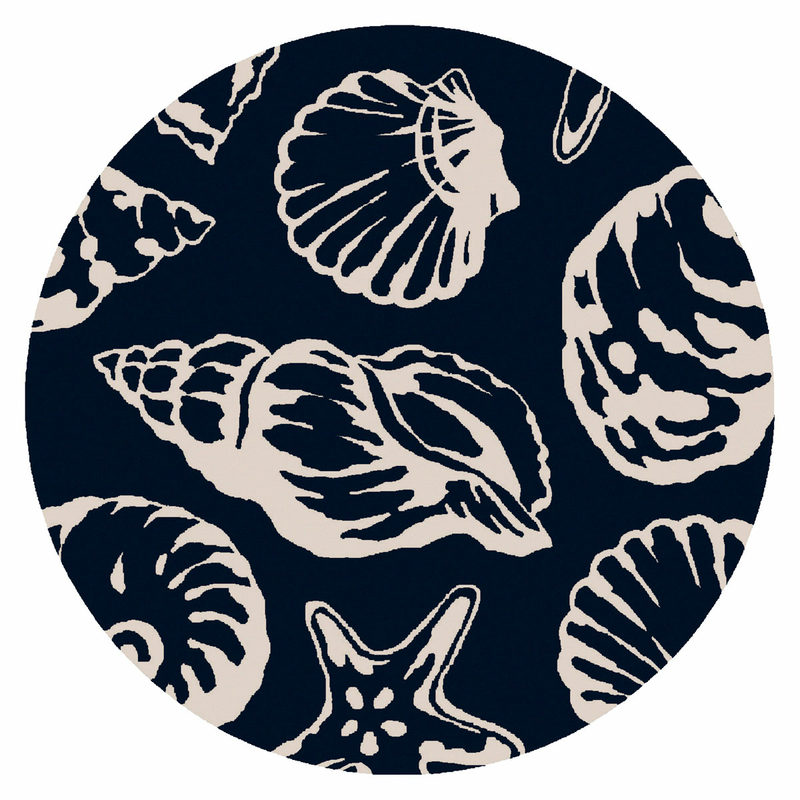 This nautical area rugis accented with a large-scale collection of seashells for true coastal style.